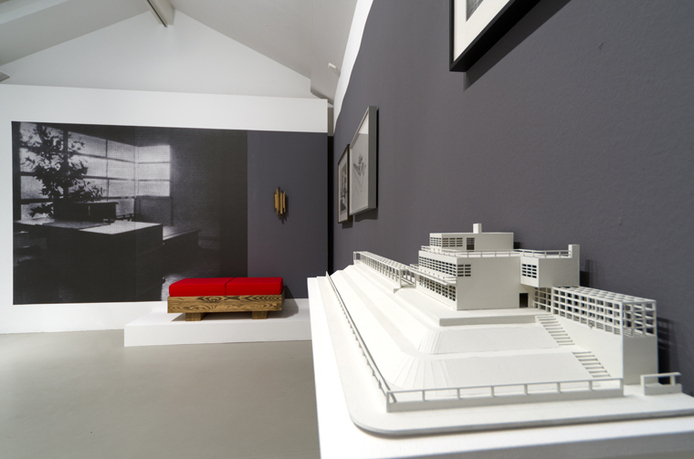 Katarina Burin, Hotel Nord-Sud, 1932–34, view of model, 2010. 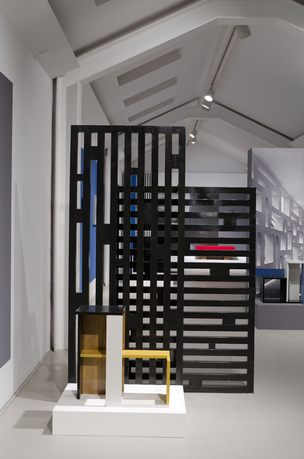 The fields of architectural history, exhibition design, curatorial studies, and art, when combined, have the potential to facilitate a richly dynamic space of experiment and expression. 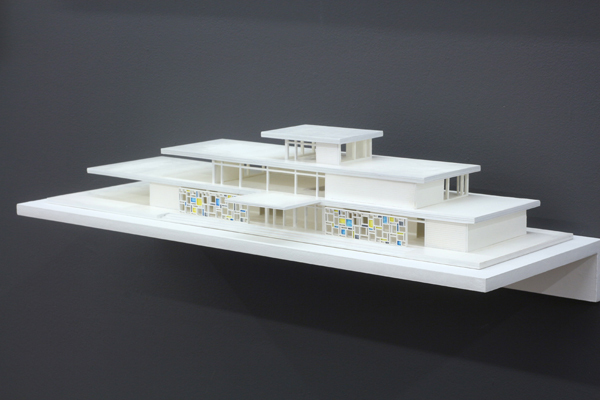 This is the space that the body of work attributed to Petra Andrejova-Molnár, an overlooked (in fact: fictional) architect from the first-half of the last century, occupies. 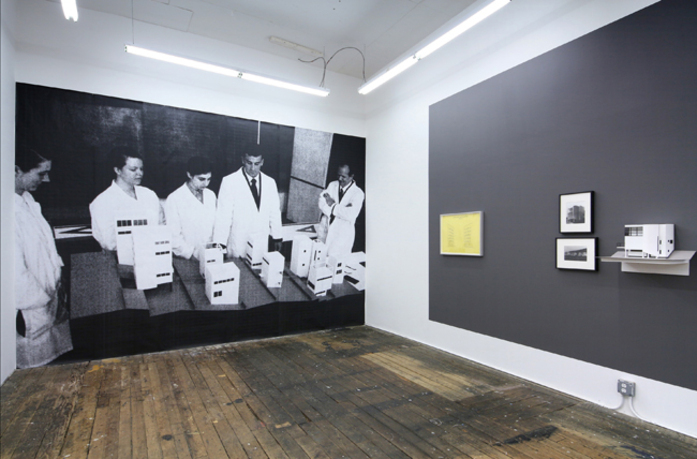 This project embraces a spectrum of fields and methods, including biographical texts, drawings, staged photographs, and furniture, variously presented in publications and exhibitions. 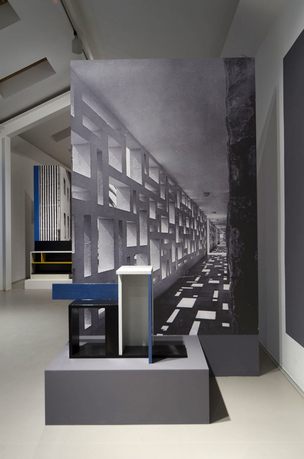 In generating Andrejova-Molnár’s work, this project inserts her into and concurrently unpacks the established canon of architectural record—lending voice to female designers, while exploring historiographical authority, destabilizing conventional scholarship, and creating a space of play around the mythos of “the architect." The project demonstrates how historical movements and utopian ideology are in constant flux, complicated and contradictory. 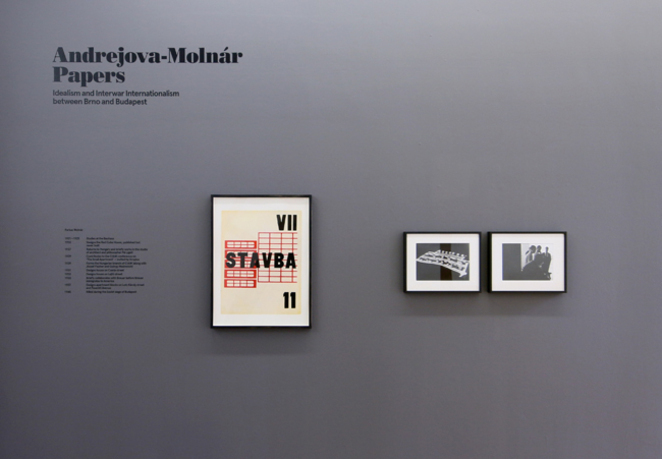 This is the next crucial iteration of Andrejova-Molnár’s life story: a new body of work and catalogue that focus on her contribution to the Czechoslovakian Pavilion at the Paris Design Exposition of 1925. Katarina Burin is the recipient of the 2013 James and Audrey Foster prize from the Institute of Contemporary Art, Boston. Her recent exhibitions include: Kunstverein Langenhagen; the Aspen Art Museum; the ICA Boston; and the Carpenter Center for Visual Arts, Cambridge, MA; as well as gallery shows at Ratio 3 (San Francisco), M29 Richter & Brückner (Cologne), and Lucile Corty (Paris). She has participated in various group exhibitions including Form/Content (London), White Columns and Participant Inc. (New York), and Max Hetzler (Berlin). 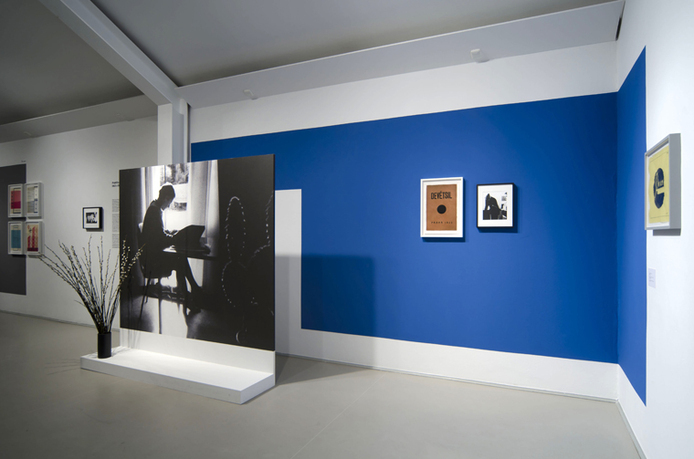 Burin has also cocurated Brute at Harvard University's Carpenter Center and an exhibition at Institut im Glaspavillon (Berlin). Burin earned her MFA from Yale University and her BFA from University of Georgia. Among her awards are the Dedalus Master of Fine Arts Fellowship, and residencies at MuseumsQuartier Vienna, Skowhegan, Yaddo, and the MacDowell Colony. Currently, Burin is a fellow at Akademie Schloss Solitude, Stuttgart; in fall 2014, she returns to Harvard University as a lecturer in the Department of Visual and Environmental Studies.